Location matters! 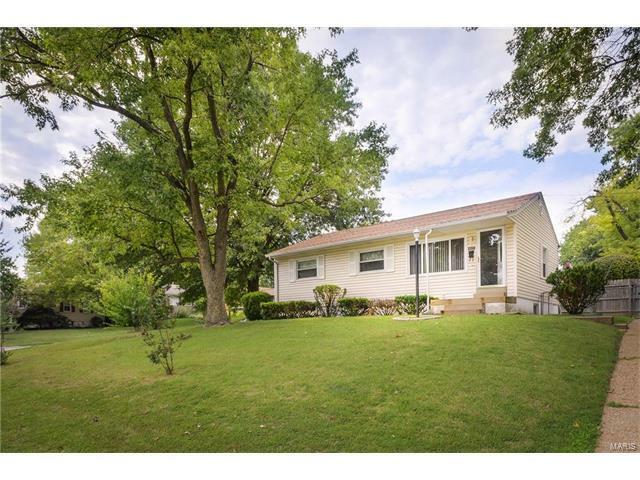 This cute 3 bedroom, 2 full bath ranch style home is nestled back in a quite neighborhood. Original hardwood floors, 6 panel doors, newer HVAC, water heater, and newer windows. Newer roof, siding, soffit and facia, off street parking, and fenced in yard on this corner lot. Plenty of basement space, partially finished with one full bathroom. Conveniently located less than five minutes from highway 55, close to all the dinning, retail, & necessities you need. This home has a splash of retro, and is ready to move-in. It's a deal ! Gravois Rd. to Weber Rd. to Dana Ave. then turn onto Dana Ave where the road turns to Forman. Follow back where road turns into Anchor, house on right.